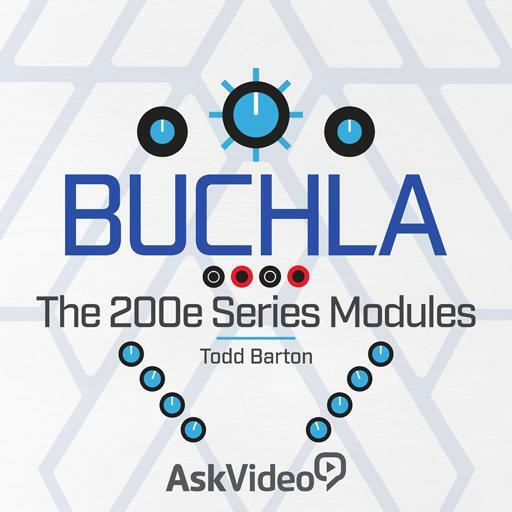 Buchla 101 - The 200e Series Modules. How many types of random voltages are there in the Source of Uncertainty? Which 3 modules comprise a basic Buchla system? What needs to be lit on each module of the system in order for the knobs settings to be memorized? Control Voltages are carried in? The Amplitude section of the 291e Triple Morphing Filter can be used as a VCA. True or false? What is the basis of much of Don Buchla's work?